This hybrid viola as a unique mounded plant habit suitable for a wide range of pot and container sizes. Tolerates more heat and stretches less than other hybrid violas. Hardy to the 44th parallel, root systems are robust for better over-wintering performance. Flowers continuously from beginning to end of season. Blooms are yellow/purple. 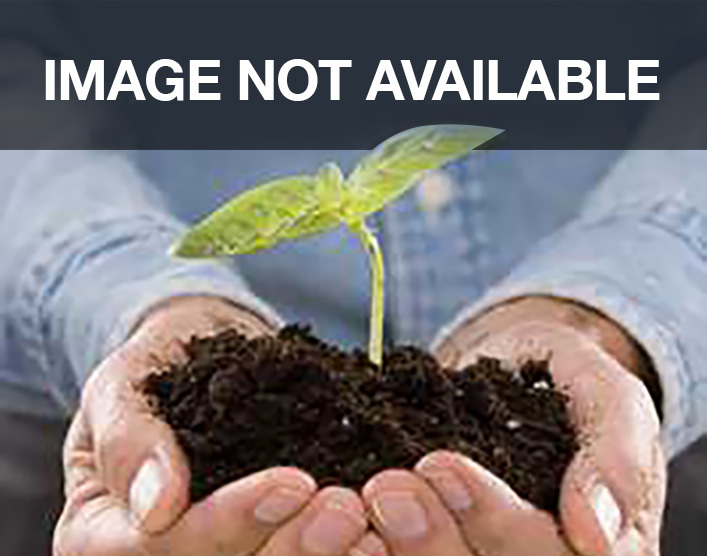 Plant height is 4-6 in/10-15 cm.